Raceline - take part in dynamic race driving powerful cars. 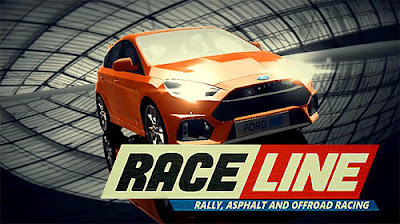 Demonstrate your driving skills on the asphalt tracks, win rally and cover rough terrain. Start a career of a professional racer in this exciting Android game. Select a sports car to your liking and upgrade it in your garage. 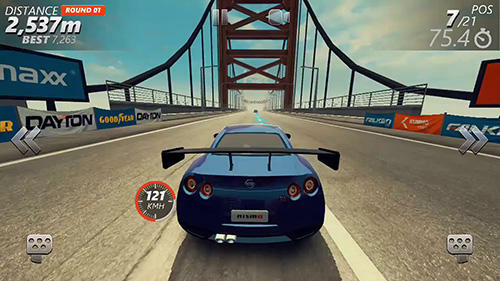 Drive along the racing track, step on the gas to maximum and rush forward at crazy speed. Leave your rivals behind. Overcome sharp turns. Get through the mud. Jump over hills under rough etrrain conditions. 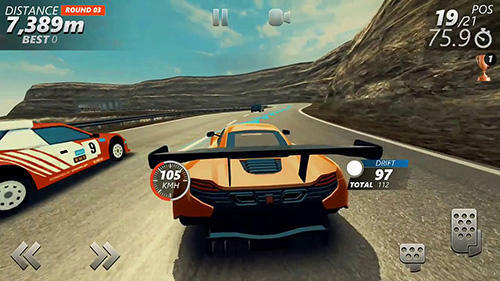 Unlock all cars and tracks.